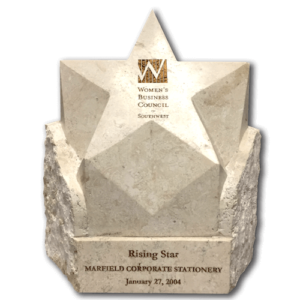 Our Company – Marfield, Inc. Customer satisfaction and loyalty have awarded Marfield a leadership position in commercial printing, promotional advertising and graphic design services for America’s corporations, educational institutions, and governments. Founded in 1968, Marfield has always been focused on quality. Our print shop is equipped and staffed to handle the specialized and changing demands of our loyal customers: in-house branding and graphic design services, digital printing, offset Pantone lithography, raised ink thermography, embossing, engraving, die-cutting, and more. Marfield has successfully married the craft of fine printing with the art of customer service using the latest technologies offering customized online storefronts to our customers since 2000. Marfield has built a successful business by nurturing customer relationships to last by consistently delivering quality products, excellent customer service and building custom programs to fill the changing needs of our customers. Marfield is a nationally certified woman-owned and operated business.  Certified by the Women's Business Enterprise National Council since 2001. Certified by the State of Texas since 2002. The State of Texas HUB Program promotes equal business opportunities for economically disadvantaged persons to contract with the State of Texas in accordance with the following goals specified in the State of Texas Disparity Study. SAP Ariba is a software and information technology services company located in Palo Alto, California. SAP Ariba is the marketplace for modern business, creating simple, intelligent exchanges between millions of buyers and sellers. Managed by WBENC and WEConnect International. Women Owned is an initiative to enable consumers to identify those products created by Women Owned businesses during their shopping experience. Any product that bears the Women Owned logo is produced by a company that is owned and operated by a woman or women, as certified by the Women’s Business Enterprise National Council (WBENC) in the United States and WEConnect International globally. Shop securely and with confidence! 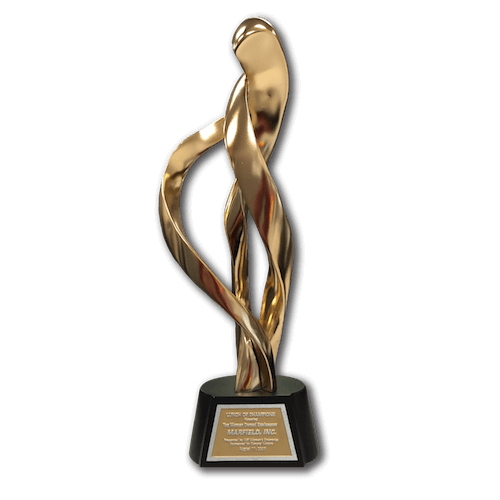 Awarded by the Women’s Business Council. 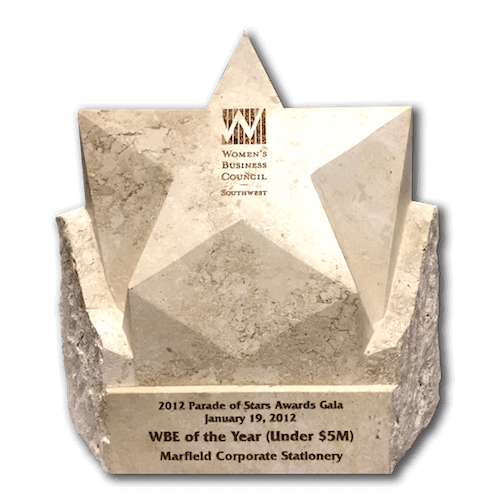 The Women’s Business Council – Southwest (WBCS) was formed in 1995 as the North Texas Women’s Business Council in Dallas. Incorporated as a not-for-profit organization, the mission of the Council was to provide and increase mutually beneficial procurement opportunities for women-owned businesses in corporate, government and institutional arenas. The Parade of Stars Awards Gala is an illuminating event honoring Women’s Business Enterprises who go above and beyond to ensure the successes of women-owned businesses. Proudly presented to our CEO LeeAnn Packard by General Motors & WE Women’s Enterprises recognizing Dallas Business Journal’s “Top 100 Women-Owned Businesses”. Founded in 1977, Dallas Business Journal is the leading source for local business news, research, and events in the DFW area – a division of American City Business Journals, the country’s largest publisher of business publications.  Awarded by the Women’s Business Council and The Women’s Business Enterprise National Council (WBENC) sets and maintains the standards and procedures for Women’s Business Enterprise (WBE) certification. 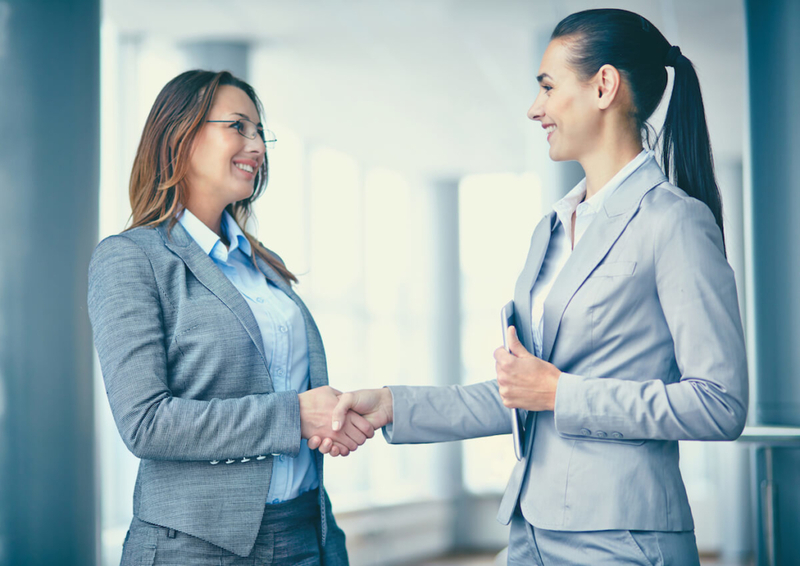 The Women’s Business Council – Southwest (WBCS), one of fourteen Regional Partner Organizations affiliated with WBENC, processes certification applications within the region and provides local support for women-owned business growth. Born out of the consolidation of PIA and GATF, Printing Industries of America has a long and impressive history. Printing Industries of America are dedicated to the advancement of the graphic communications industry worldwide. 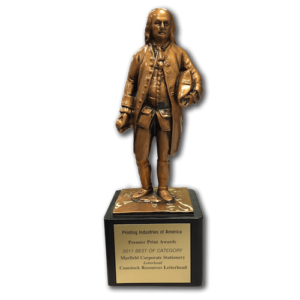 Printing Industries proudly hosts two specialty Centers of Excellence—the Center for Technology & Research (formerly GATF) and the Center for Digital Printing Excellence. Both serve our members and the industry with in-depth, quality research, reports, products, services, and more. 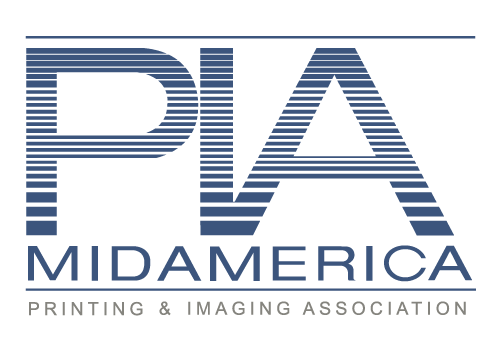 PIA MidAmerica is a dynamic association helping nearly 500 print, visual communications, and marketing firms in Texas, Kansas, Oklahoma, and Western Missouri achieve their business objectives. We enhance members’ visibility, reduce their operational costs, deliver timely information and services, and provide cutting-edge educational programs.